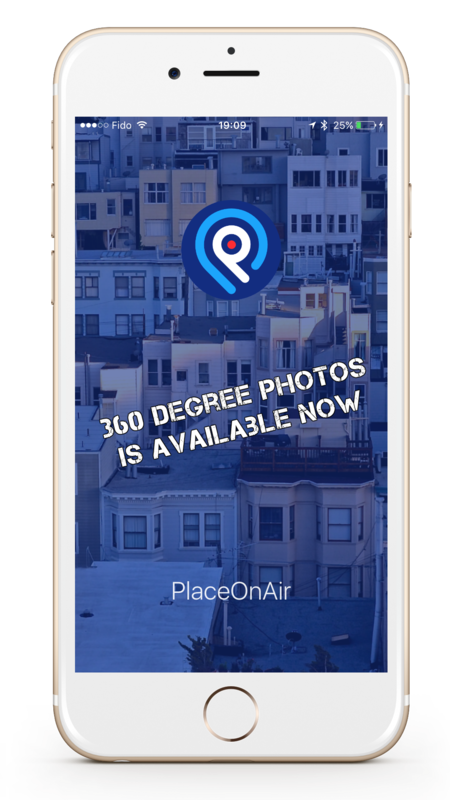 PlaceOnAir help connects Real Estate Agent with prospects. 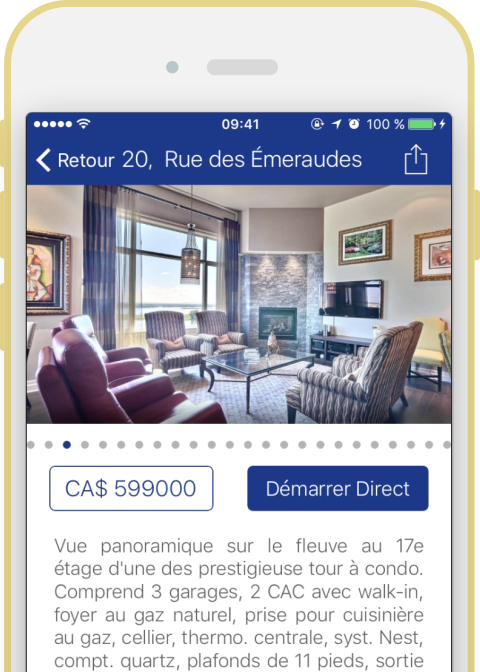 The Future of Real Estate Agent is now! No spam, ever! That's a pinky promise. Request your Beta Access! 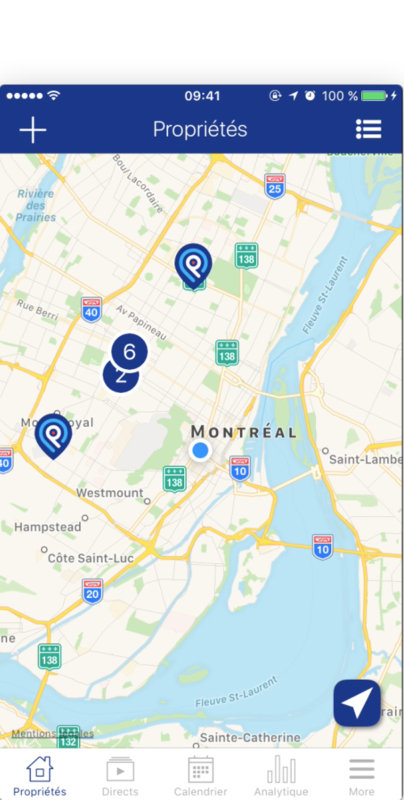 Connect with clients through a property in real time, build the relationship feel their feedback and show them exactly what they want! We help real estate professionals grow their business! 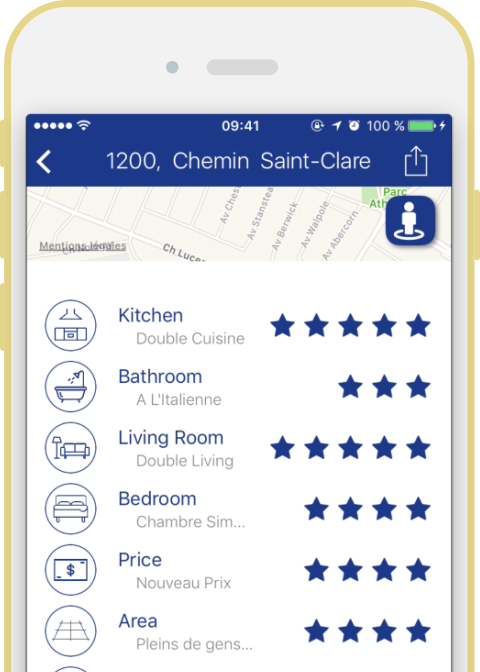 Bring your prospects on a virtual tour of their future homes, allowing them to visit properties at the time and location of their choosing. 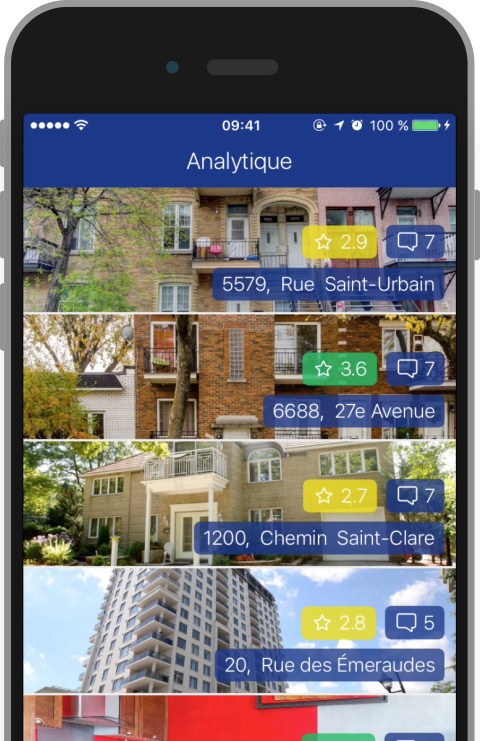 Make it easier to pair up your client with the perfect property without having to set a zillion meetings for the same location..
With PlaceOnAir analytics, get the best out of your work and understand your performance better in order to sell faster and more efficiently and to improve your business decisions. Engage with prospective buyers in real-time via comments, questions, and more for a better brokerage experience for both you and those you represent. REQUEST AN INVITE TO THE BETA NOW!